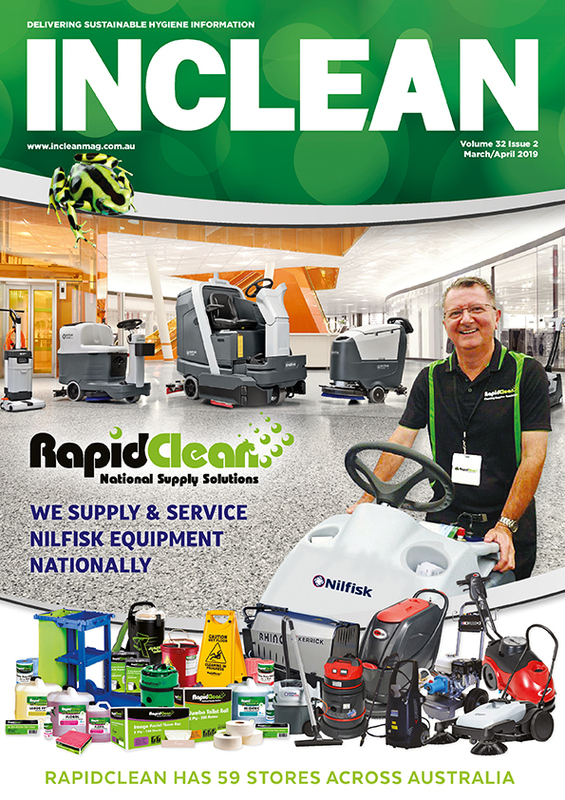 Kennards Hire has expanded its network in regional New South Wales with the opening of a new branch in Tamworth. 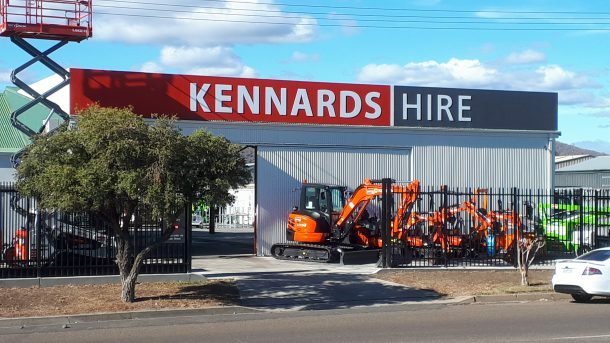 The new branch, which brings the Kennards Hire branch network to 52 in NSW and the ACT, comes following the acquisition of equipment from A1 Hire. Branch manager Chris Burton said Kennards will be looking to expand the local team in Tamworth as the business grows. 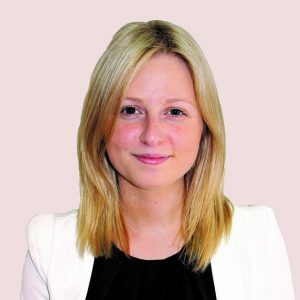 “Kennards Hire is family-owned company and has been around since 1948. Our values are aligned with the country way of life – always there to lend a hand. We’re always looking to support the local community and have already donated some equipment to the Tamworth Men’s Shed and BackTrack, a group that helps young, at-risk members of our community. We’ve also put up our hand to sponsor the Pirates Rugby Club and Pirates Netball Club,” said Chris. Joining Burton is fellow Tamworth local Peter Cooke, and Mark Smith, who transferred from the Brookvale branch.